Protects color, adds softness and shine for normal to thick hair. Deeply nourishes, protects from sun. 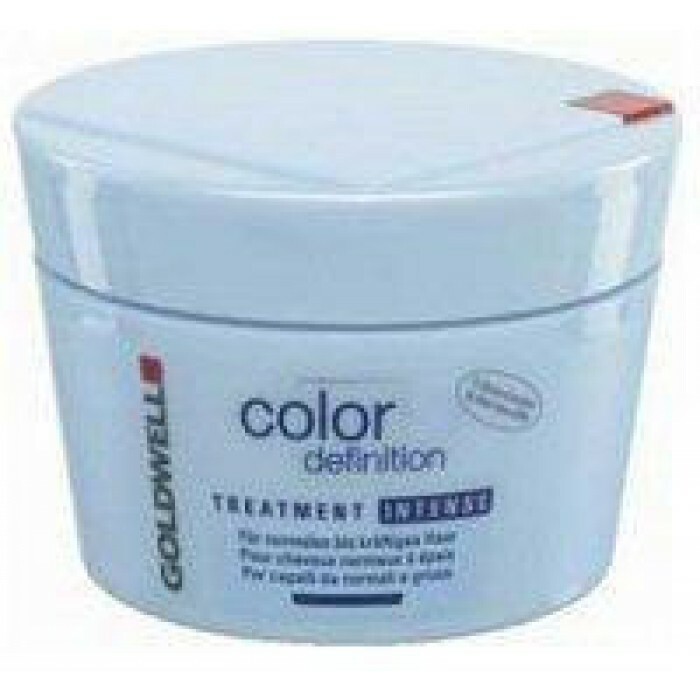 Protects color and provides softness with shine for normal to thick hair. This intensive conditioner gives nourishing care for long lasting color brilliance and suppleness. This intensive conditioner will protect hair color while deeply providing softness.